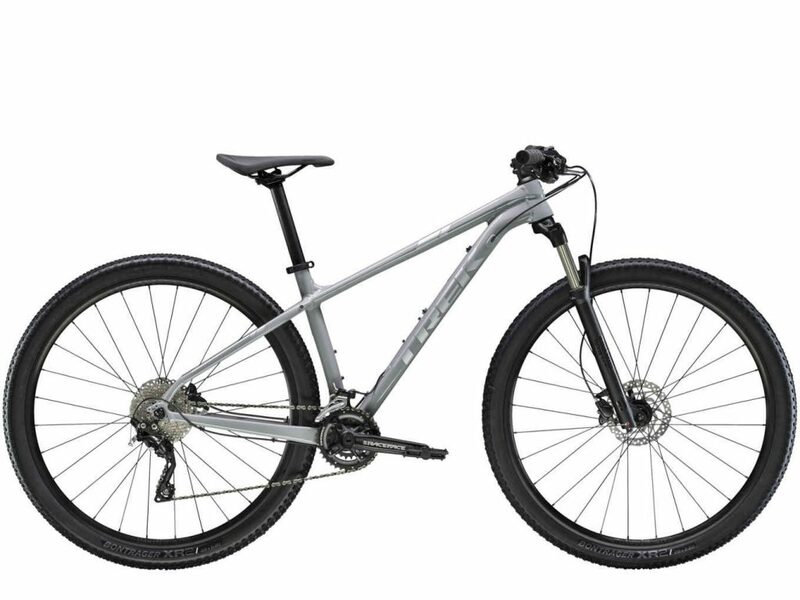 X-Caliber 8 is a cross country mountain bike made for fast laps and long days on the trail. It's built with special attention to value and the parts that make the biggest difference in performance. A Shimano drivetrain, RockShox fork, and hydraulic disc brakes make it a great choice for new mountain bikers and XC racers searching for fast, fun, singletrack adventure. Weight limit : This bike has a maximum total weight limit (combined weight of bicycle, rider, and cargo) of 300 pounds (136 kg).